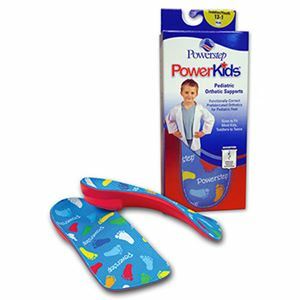 Powerstep Powerkids Orthotics by Anatech are designed to support heel areas providing increased stability. Top layer of Orthotics is covered by Poron. 3/4th length provides comfort on both forefoot and toes.